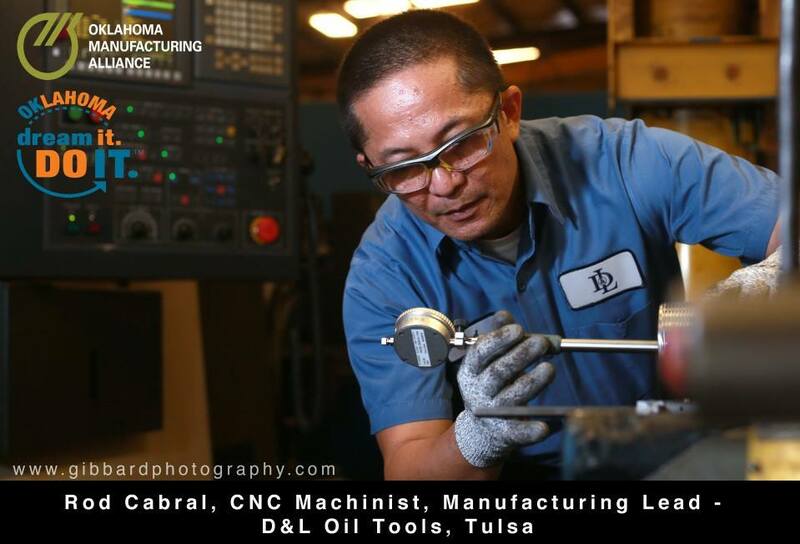 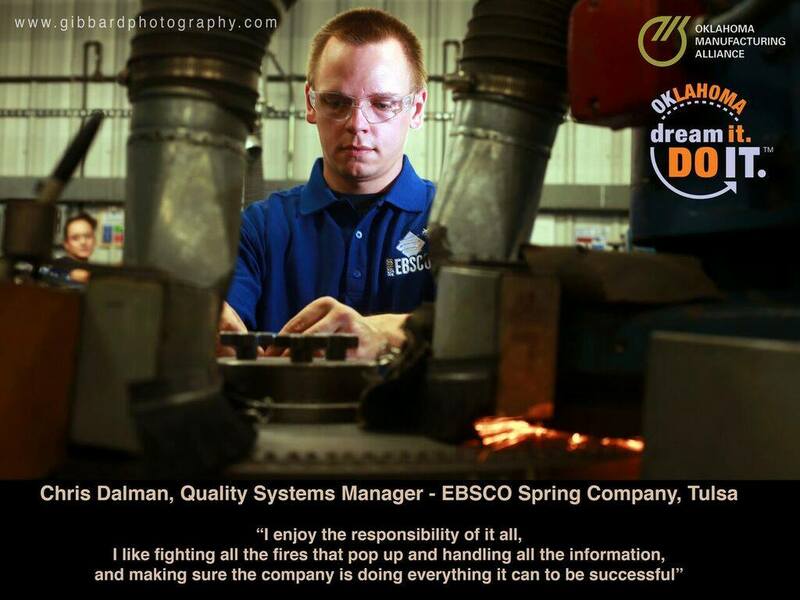 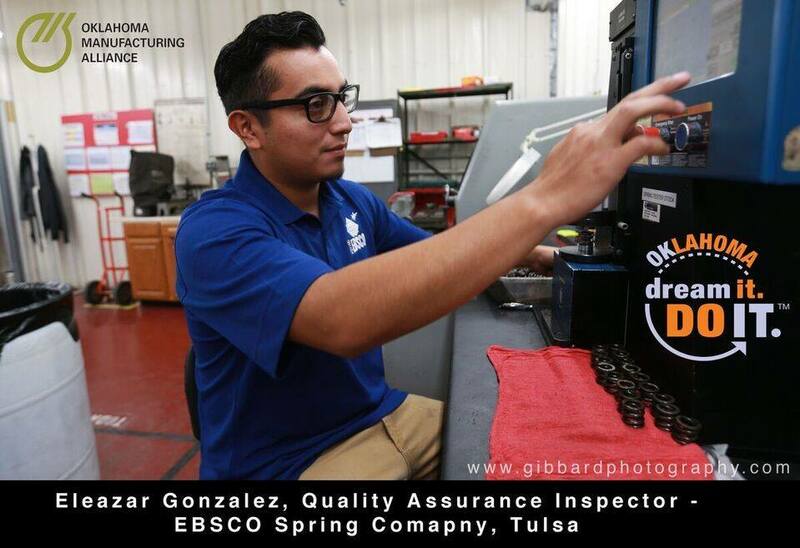 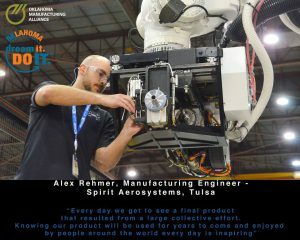 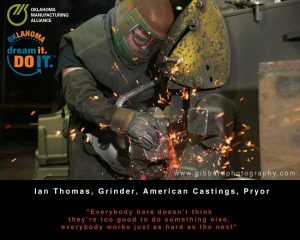 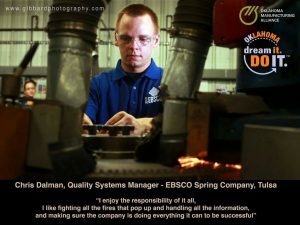 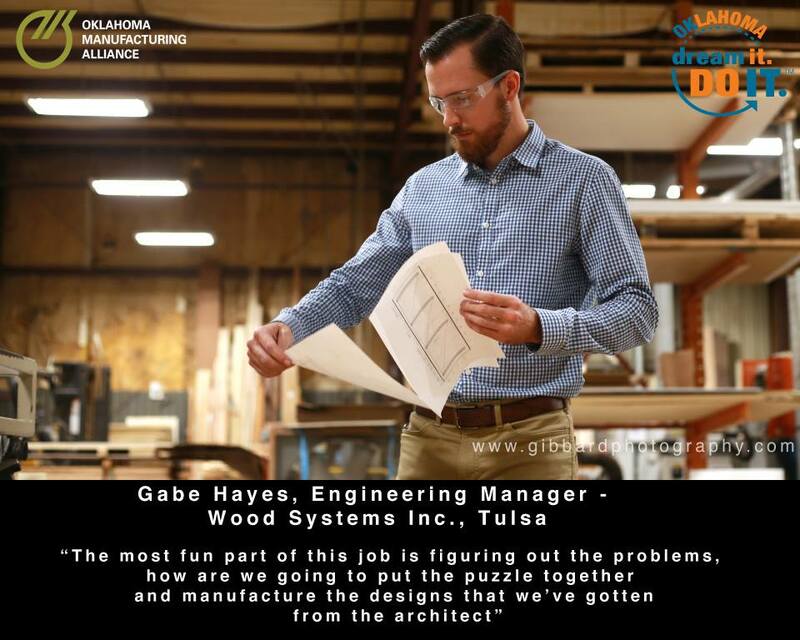 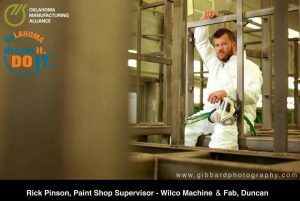 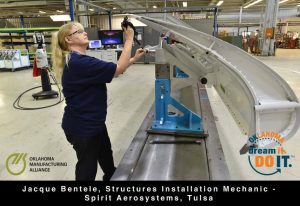 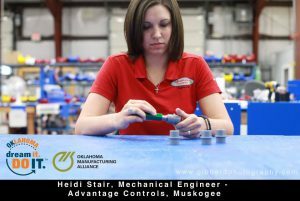 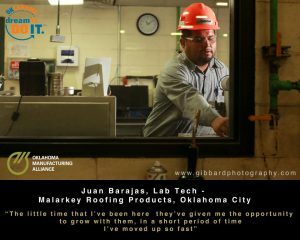 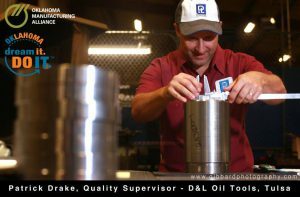 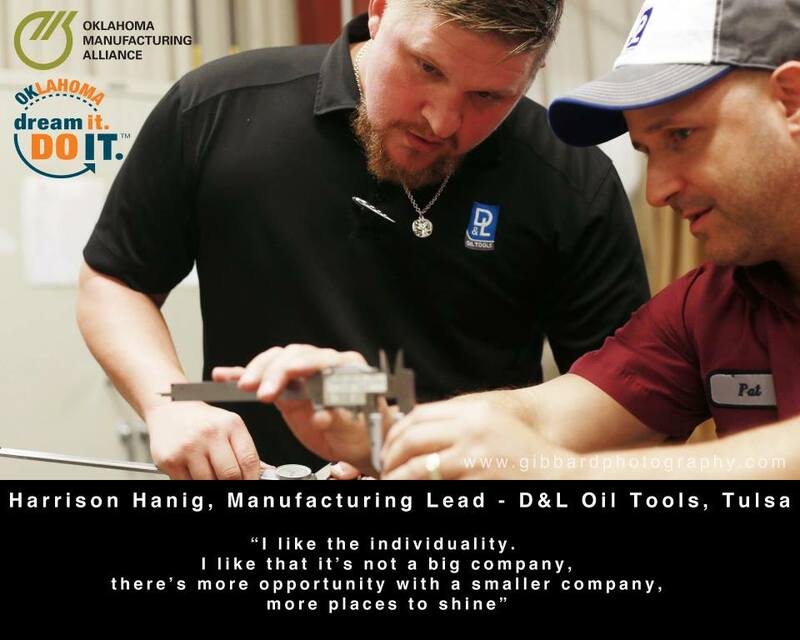 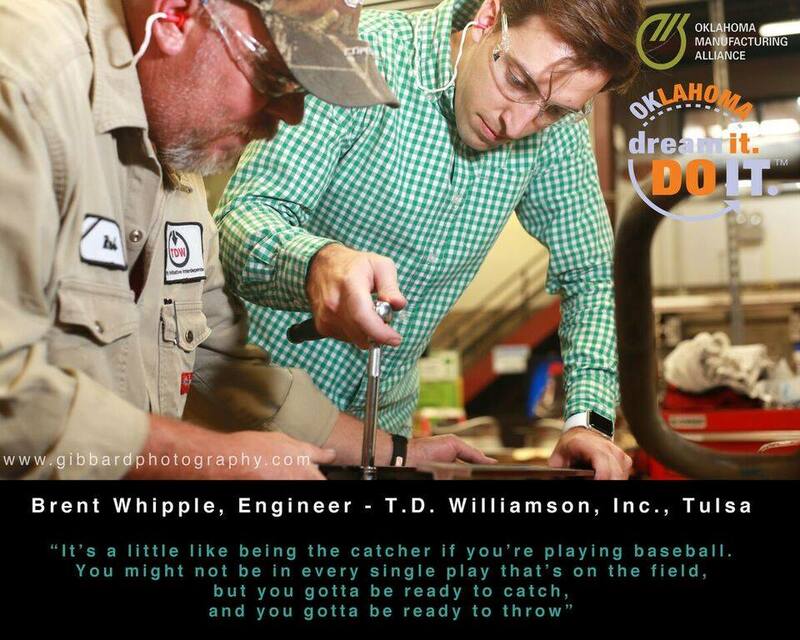 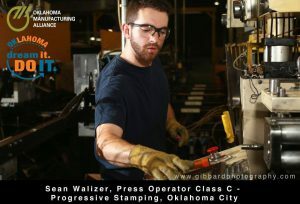 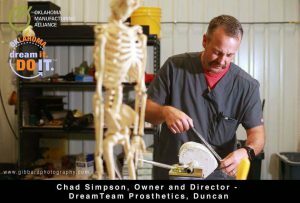 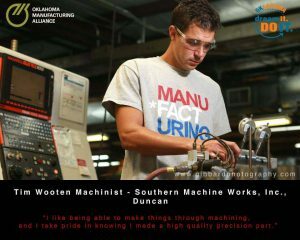 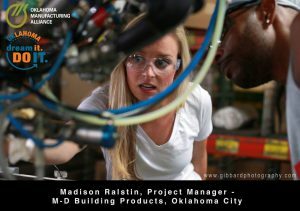 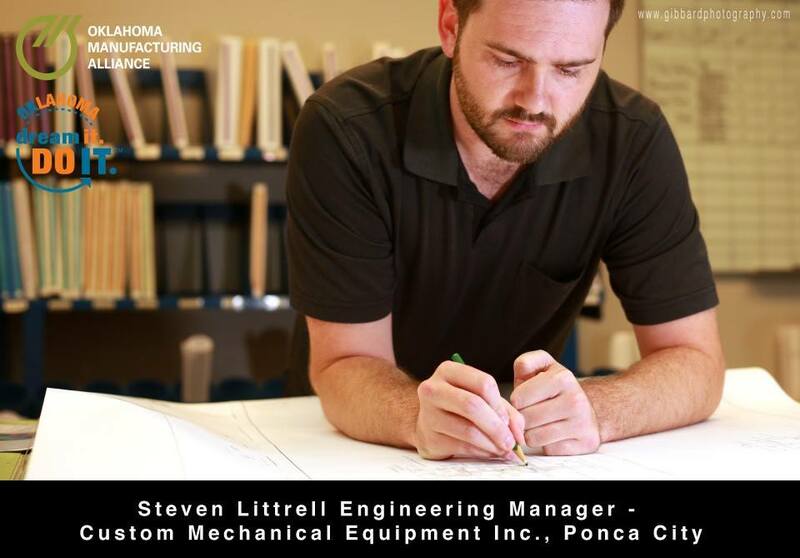 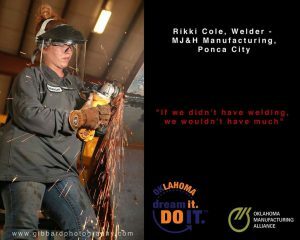 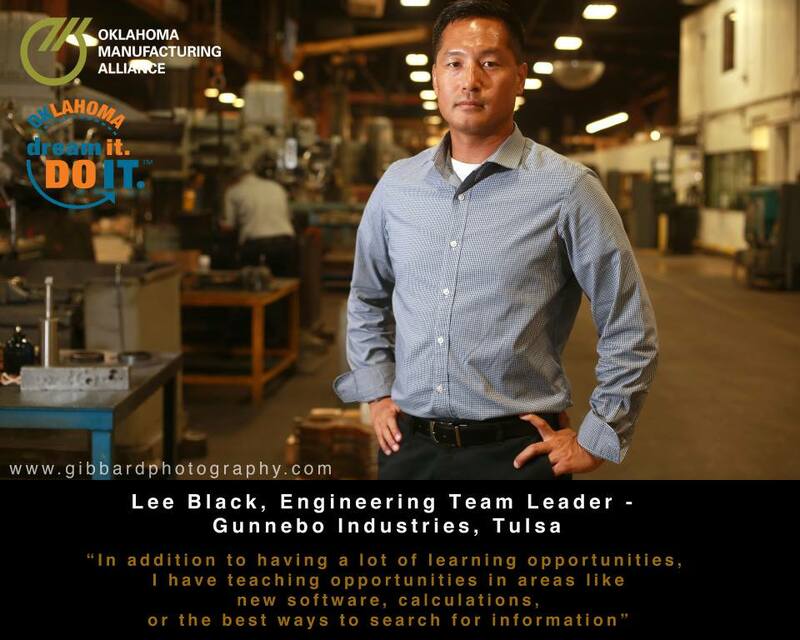 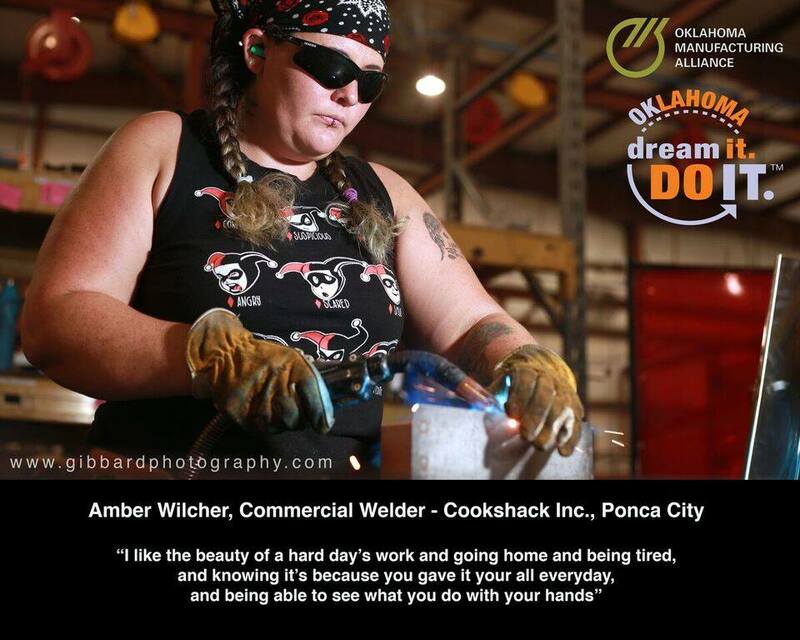 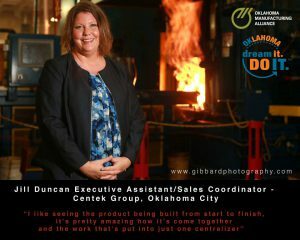 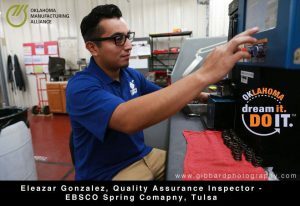 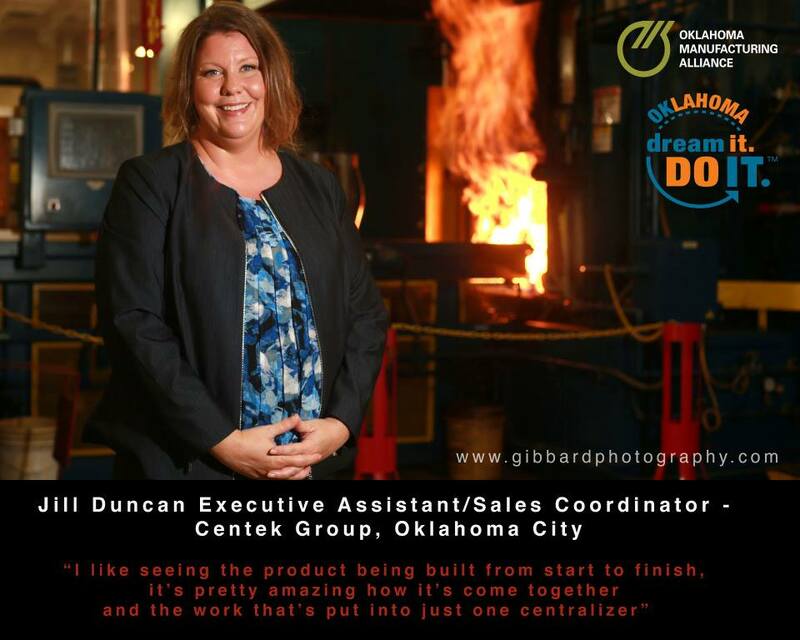 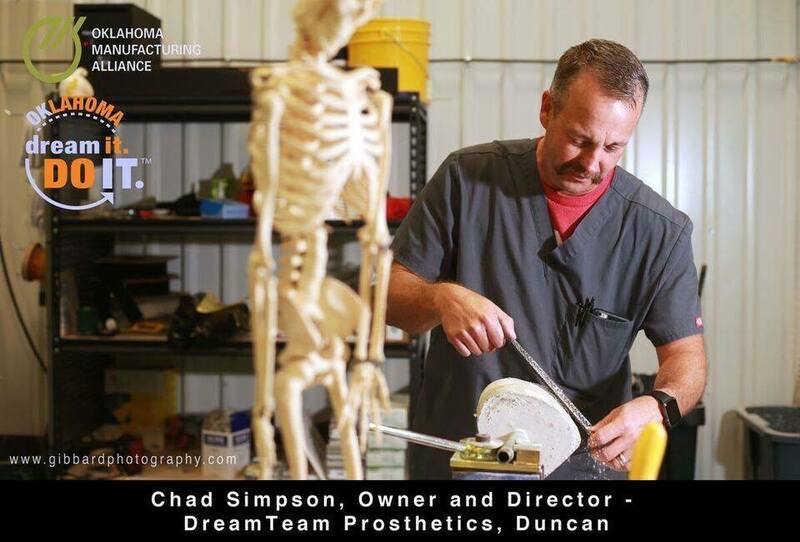 The Oklahoma Manufacturing Alliance and Dream It Do It Oklahoma are profiling a few of the 135,000 workers that drive Oklahoma’s economic engine. 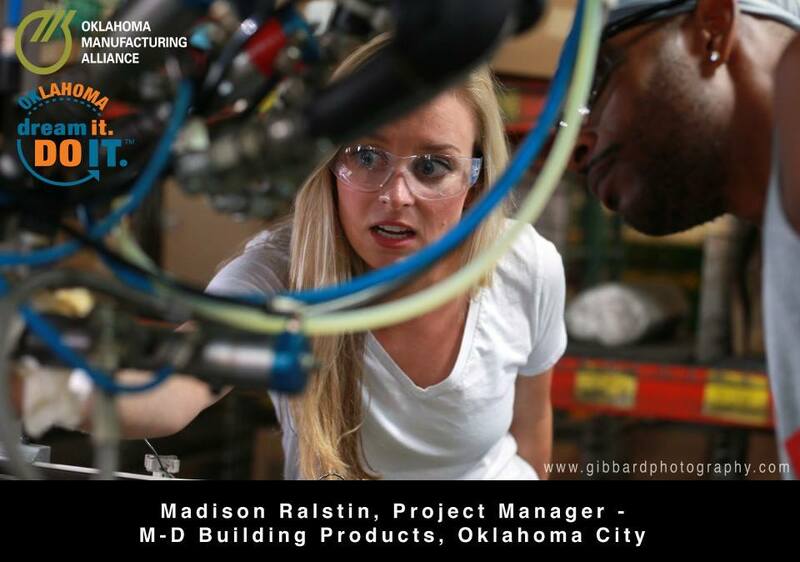 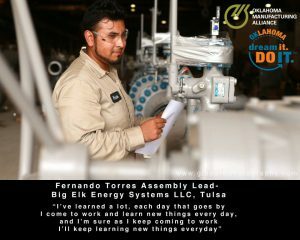 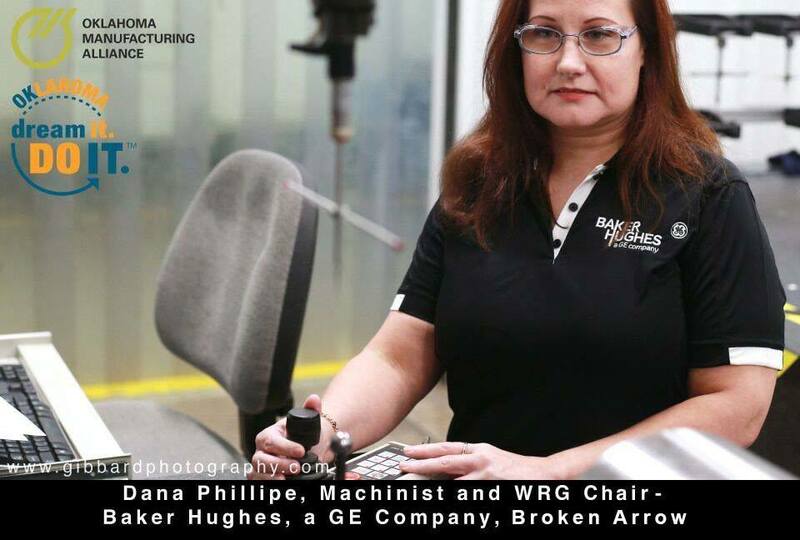 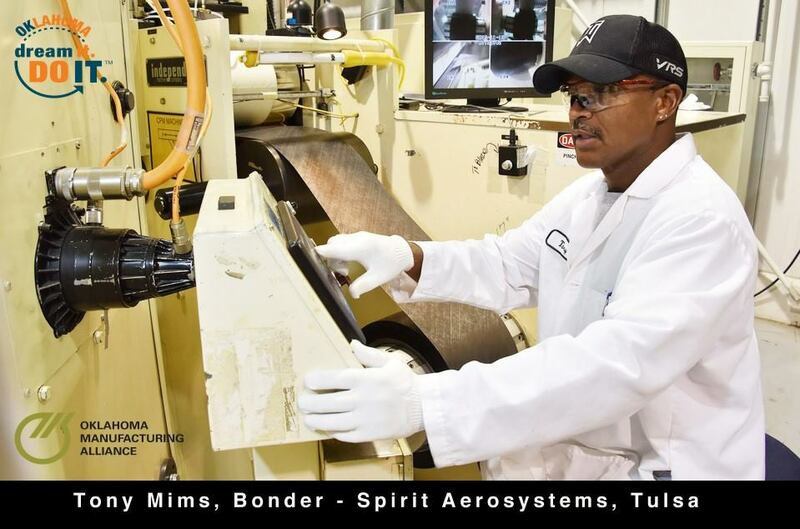 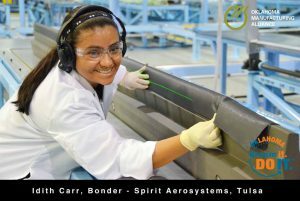 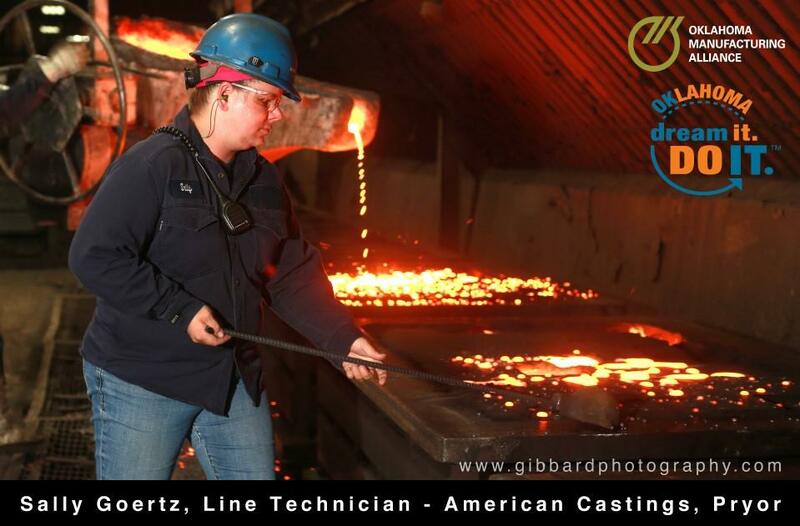 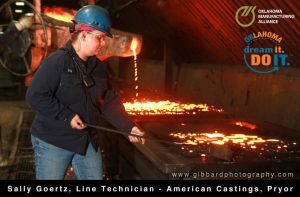 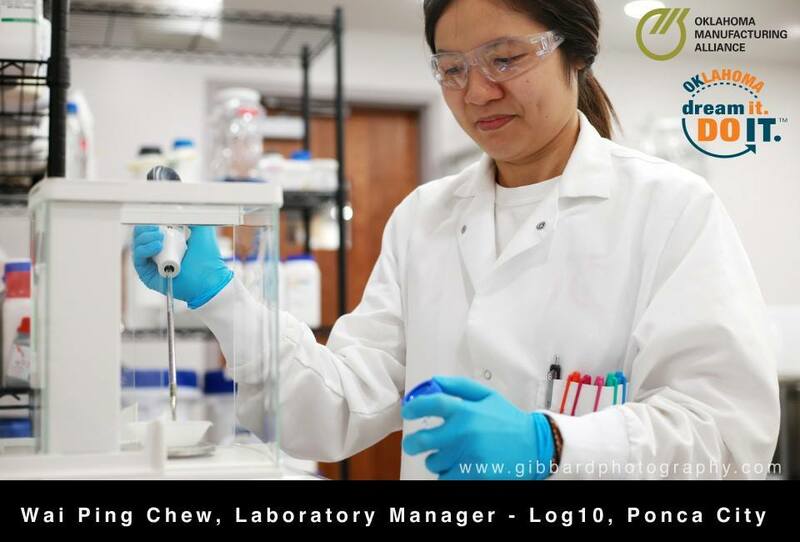 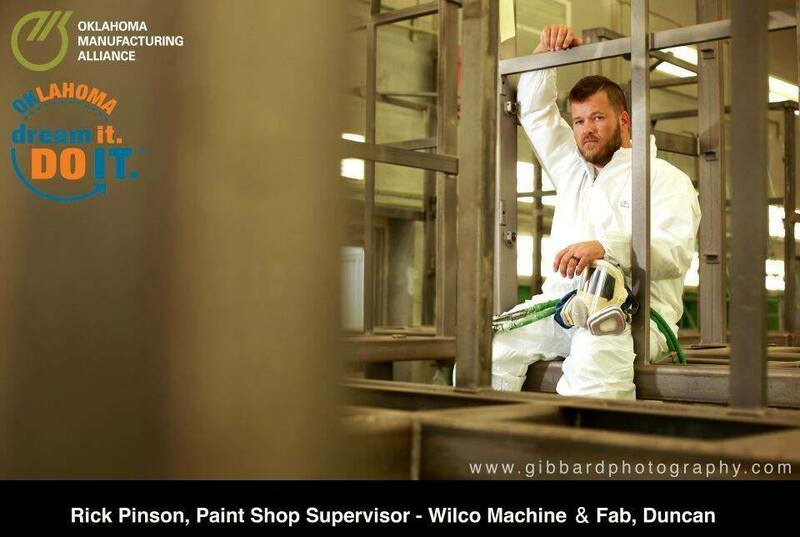 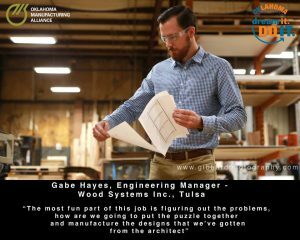 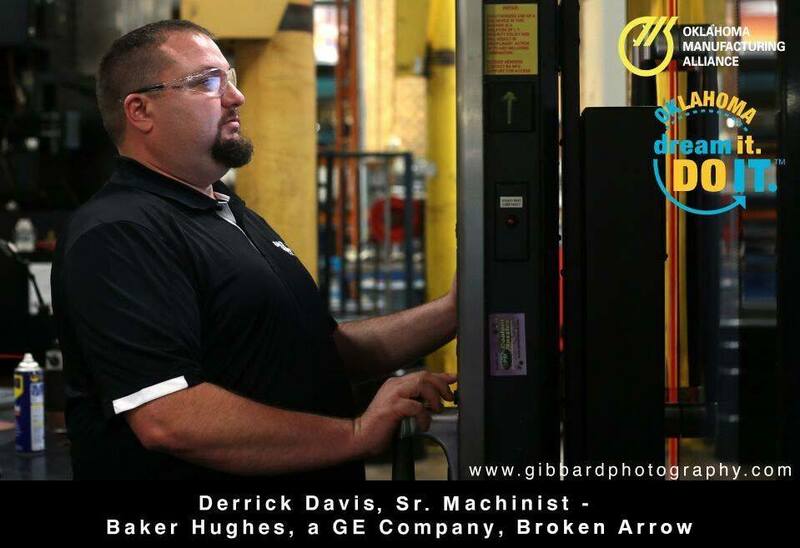 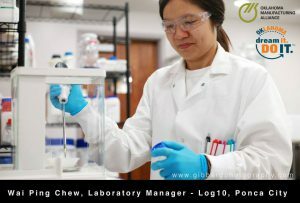 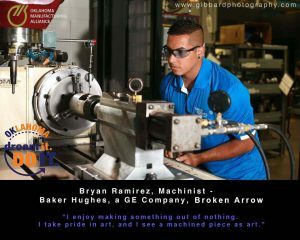 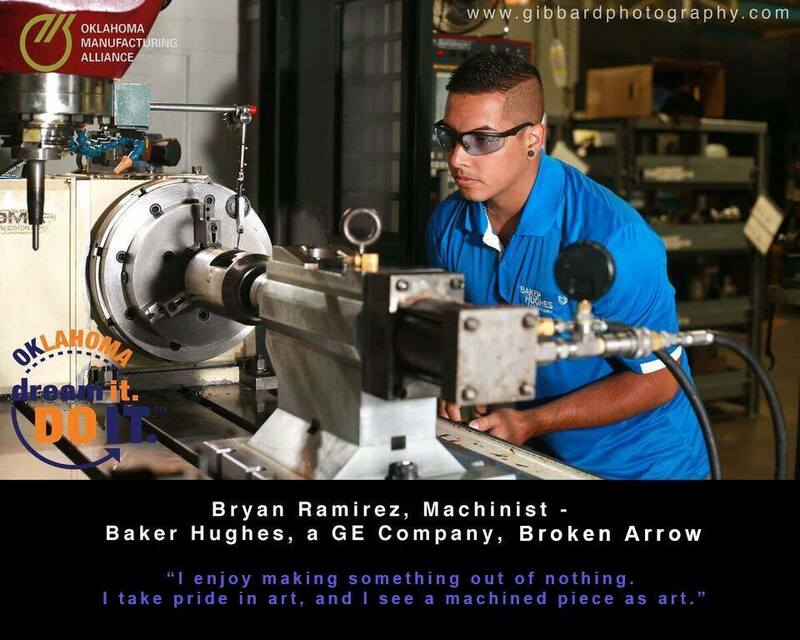 FACES OF MANUFACTURING recognizes these hard-working, dedicated individuals that offer a glimpse of the high-wage, high-tech careers available in industry. 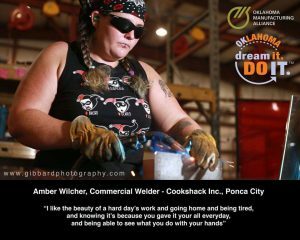 Click on profile for larger photo.